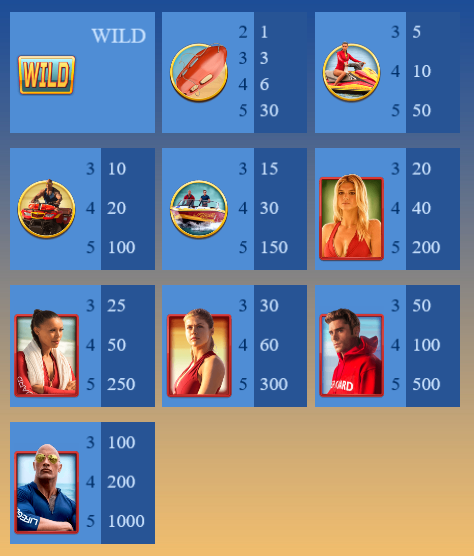 This slot machine came out in conjunction with Paramount Pictures’ Baywatch movie. 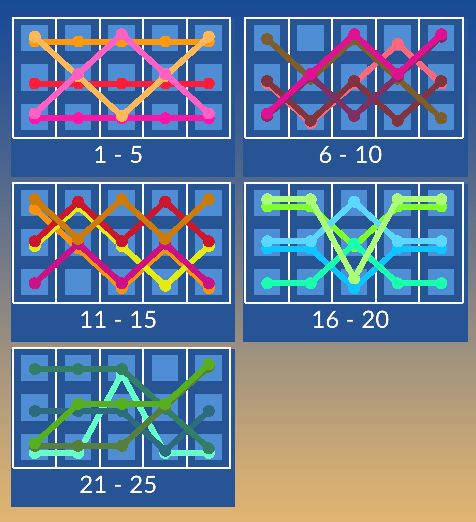 It’s got a progressive jackpot that can be won at any bet level. 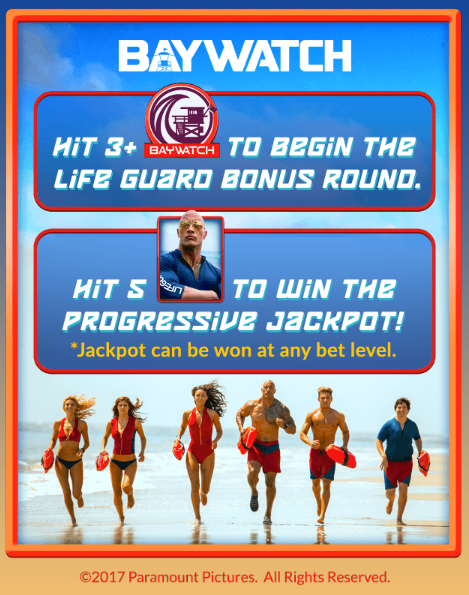 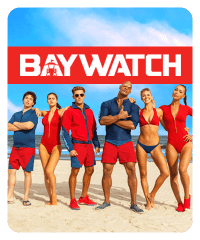 It also features a lifeguard bonus round that rewards chips in a flip-the-card minigame; hit 3 Baywatch symbols to begin.